If you have a tree that has died or has been cut down and removed you are left with the need for professional Richmond Stump Grinding & Removal. At C.S. Flournoy we are known for our skills when it comes to this type of work. Whenever a tree is removed what is left behind is the stump. Not only is this unsightly, it gets in the way of things like mowing the lawn or just having a wide open space for something like a garden or other landscaping details. Plus, there is always the chance of having the problem of the stump growing back since the roots are still intact. There simply is no easy way to get around dealing with the root that remains after a tree has been taken down or fallen. This is where C.S. Flournoy comes into the picture. Keep in mind, leaving a stump in your yard is also the ideal place for bugs to gather and start causing problems. So don't ignore this assuming it won't matter. 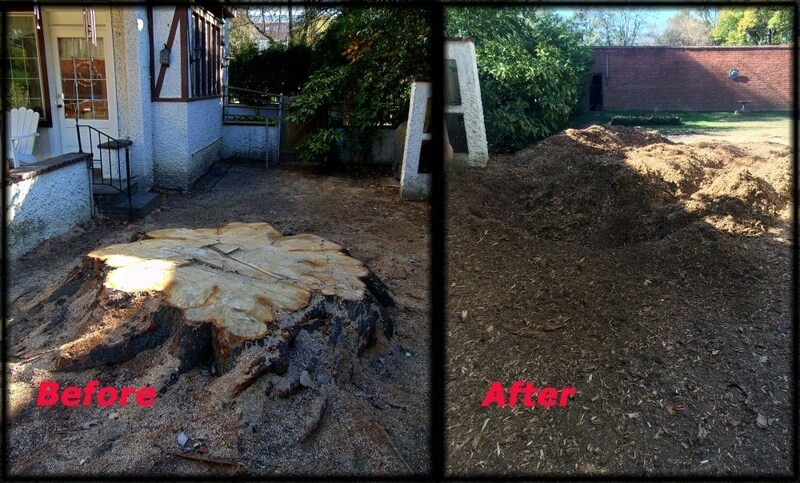 Help keep your lawn and home protected by letting our Richmond Tree Removal Company remove the old stump. In the long run you will be glad you did. 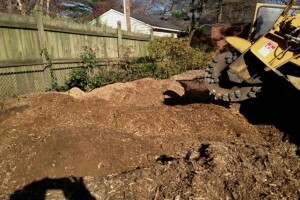 Allowing a stump to remain in your yard and wait for it to naturally decay can take up to a decade, if it happens at all. There are myths about drilling holes and other tactics to try to speed up the process, but all that generally does is end up causing the stump to be even more of an eyesore. And there is still the possibility that your lingering stump could literally sprout new life. So why take chances? Grinding it is one of the best ways to break it down and prevent having any future problems. Yet you have to be certain that you are working with a team that will take the best care possible of your situation. Contact us now to find out more about how our 30 plus years in the business can work to your benefit. To rid your lawn of this problem, let us take care of the removal of the stump in your Richmond yard. This frees up space so you can do whatever you want with the landscaping. Not to mention, you never have to try to mow around it again. 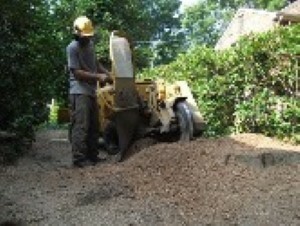 For all of your Richmond stump grinding and removal work, rely on the C.S. Flournoy team. 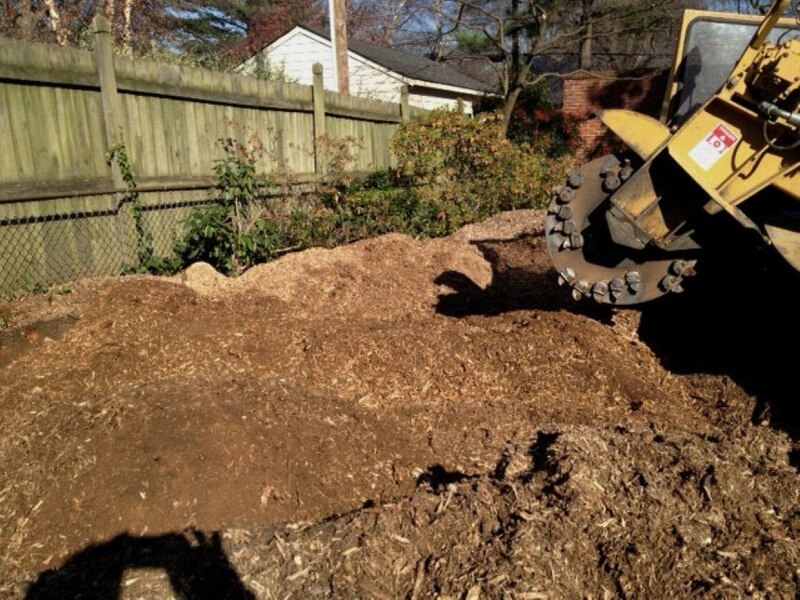 If you are looking for Stump Grinding & Removal in Richmond then please call 804-264-1000 or complete our online request form.